2015.02.09 update: This game made our Top 5 mobile games of 2014 list! 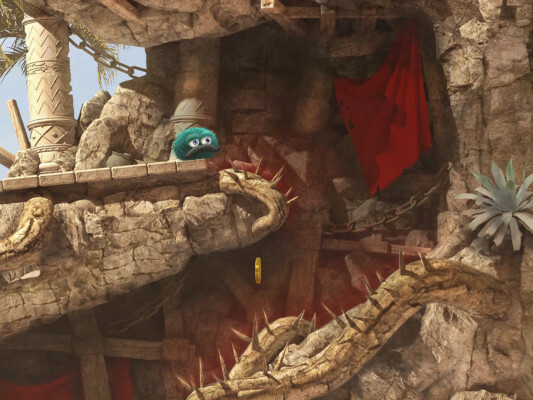 In Leo’s Fortune, the beautiful mobile platformer from developed by 1337 & Senri LLC, you play as the titular Leo, a sophisticated ball of fur with a phenomenal mustache and a strong since of justice. Leo has been robbed and is on a quest to collect his fortune. Mysteriously enough, his stolen treasure has been left behind, coin by coin, in a trail for Leo to follow. Where is the trail leading? No one knows. 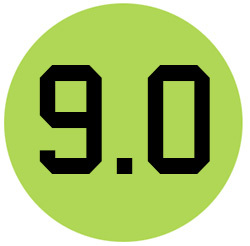 Still, Leo pushes on, braving 24 different levels, complete with hazards and hidden secrets, to get back into the 1%. The obstacles you come across in Leo’s Fortune are fun, and can be quite challenging at times when trying to get the timing down for a certain jump or puzzle. The audio is very pleasant. Leo frequently makes comments based on what is going, how well you’re doing and where kind of area you’re in. There are 24 different stages ranging from forests, deserts, pirate-filled cities and snowy mountain tops. All must be successfully traversed in order uncover the truth about Leo’s stolen fortune and culprit behind it. Just make sure you keep you screen clean. Playing on an oily screen really drags the game down. 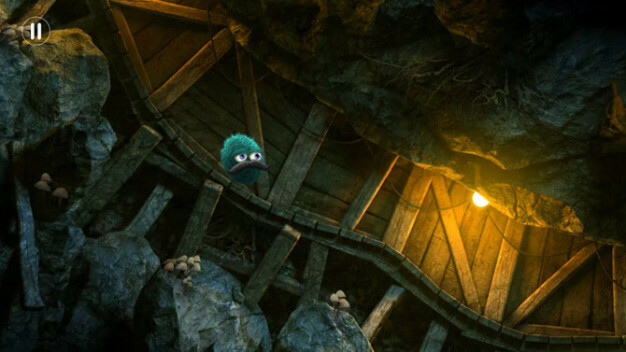 Pick-up Leo’s Fortune if you are a fan of platforming games and enjoy a good mystery! 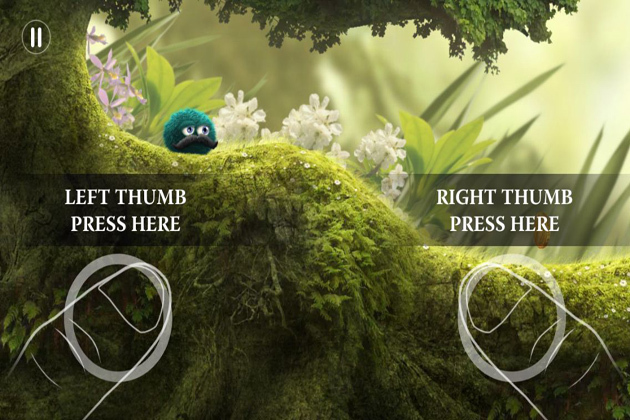 Though seemingly simple at first, Leo’s Fortune gets more complex in challenges and stages as the game advances. All in all, this game is definitely one of the more well made games I’ve played on a mobile device. Grab it for only $4.99 on Google Play.